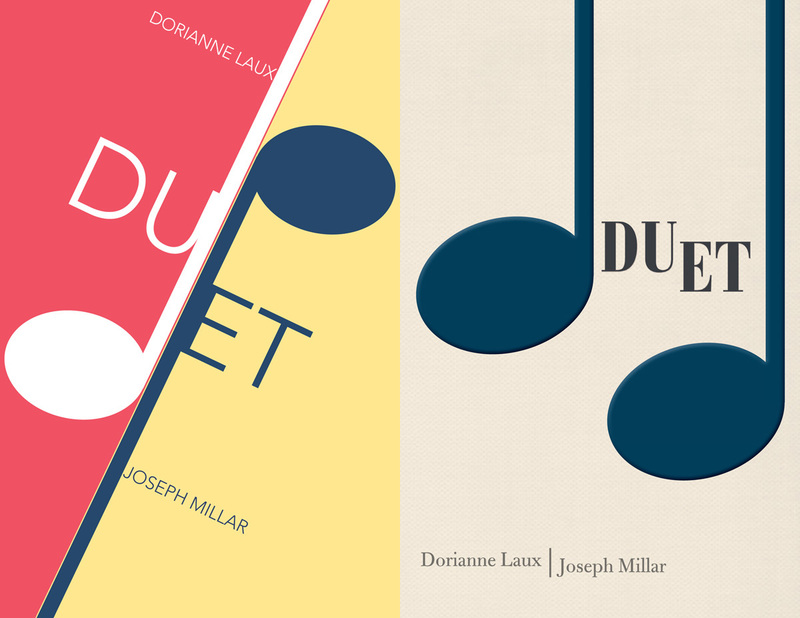 Two of our most celebrated poets, Dorianne Laux and Joseph Millar, weave together poems about music in a chapbook that riffs on the theme of the title; the poems move forward on unnumbered pages, two voices singing. Two covers too – so when you order email us to let us know which one you want – the blue, or the red and yellow. Duet is the ­ first publication by Jacar Press in the Greatest Hits series. This chapbook series was founded by editor Jennifer Bosveld at Pudding House Press nearly two decades ago. It was acquired by Sammy Greenspan of Kattywampus Press in 2010, and will now be published by Jacar Press under the editorship of David Rigsbee.